Ben Groundwater explores a country many only know by its news headlines and discovers there is a whole other world to see there. There’s an old saying in Iran: “Isfahan is half the world”. It’s a play on words, if you speak Farsi, something of a rhyme: “Isfahan nesfe jahan”. It’s also a point of pride for the inhabitants of that fine city, an idea that was coined during the reign of Shah Abbas the Great in the 1500s when so many beautiful mosques, so many bridges, so many gardens and so many palaces were erected there. And it stuck. Isfahan is half the world. It sounds like a fanciful notion until you arrive. Until you take a seat on a park bench in Naqsh-e Jahan square, surrounded by those ancient mosques and amid those beautiful gardens built in the time of the Shah, until you take in the city at a play as kids yell and splash water on each other in the fountains, as women rush back and forth from the bazaar, as groups of teenagers take selfies, as families gather to relax, and as the sun sets and the shadows lengthen and everything seems so beautiful and peaceful and right, you can’t appreciate that when you’re in Isfahan, it’s actually more than just half the world. Isfahan feels like the whole universe. And this is Iran — the real Iran. Forget what you’ve seen on the news, what you’ve assumed to be true. Forget the scare campaigns about nuclear armament and the tussles between world leaders. Concentrate instead on what’s on the ground, on what you’ll experience as a guest in this ancient, civilised and amazing place, on what you’ll see and feel and come to know. Iran is safe. It’s welcoming. That’s the first thing travellers should realise. Attacks on foreigners are so rare in this country as to be non-existent. Yes, you’ll walk past anti-American murals in Tehran, you’ll see on the news that Iran and the West are officially not friends, but that’s not what you’ll feel once you’ve spent some time there. Iran is one of the warmest, friendliest places in the entire world. There’s a culture of hospitality in this country that runs deep. It manifests itself in the welcomes you receive from strangers on the street; in the genuine offers to drink tea or share meals with new friends; in the frequent enquiries you get from random people checking to make sure you’re enjoying yourself in their country, that you’re comfortable, that you feel wanted. And you do. That’s the Iran that travellers will experience. It’s the Iran everyone should experience. 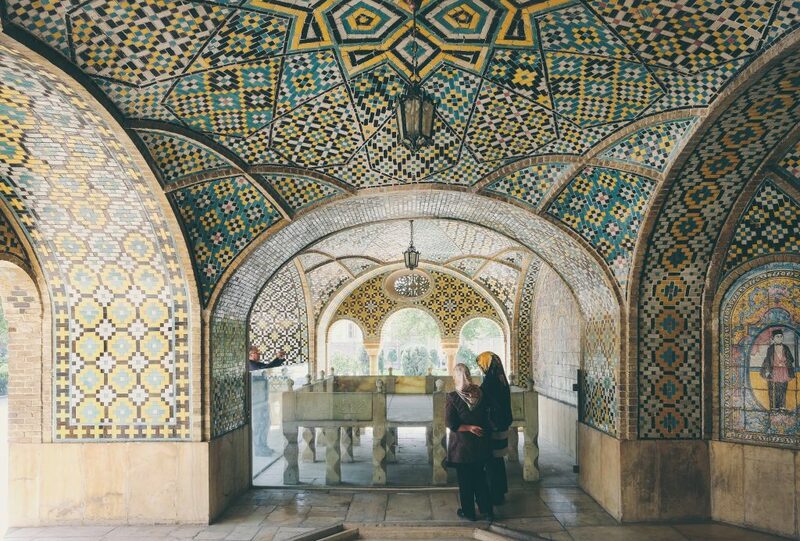 The city of Isfahan, obviously, is the highlight of any visit to the country, an ancient and yet cosmopolitan city, a place filled with mosques so beautiful you almost won’t believe they’re real, huge edifices tiled with intricate designs that flow through elaborate niches and contoured walls. Isfahan’s main square, Naqsh-e Jahan, is one of the world’s great urban spaces, a 500-metre-long park surrounded by arched walls and domed mosques. 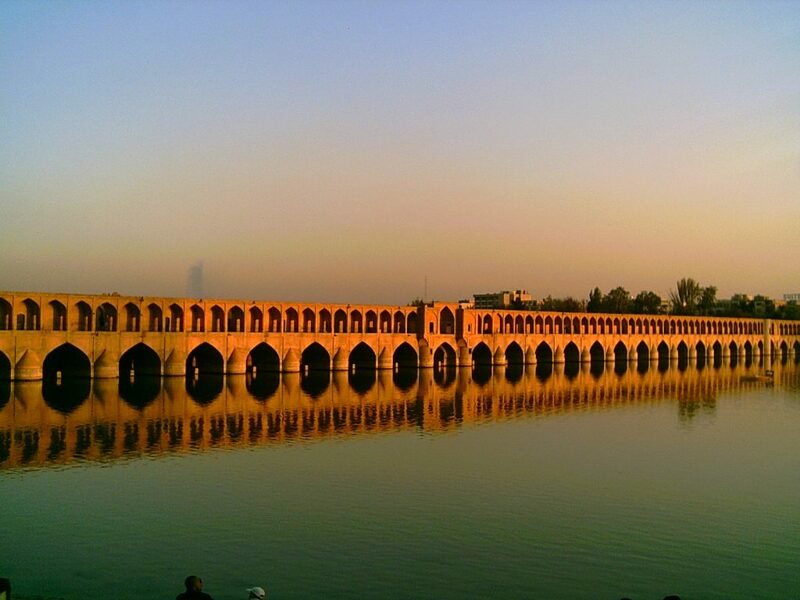 You can stay in a former palace in Isfahan, in the Abbasi Hotel. You can shop for carpets in the 11th-century Grand Bazaar. You can eat modern Persian food in the hip Armenian Quarter. You can spend long evenings sitting by the magnificent 16th-century Si-o-se-pol Bridge. And during all of these activities you’ll be surrounded by friendly, well-meaning people who will check repeatedly to make sure you’re having a good time. 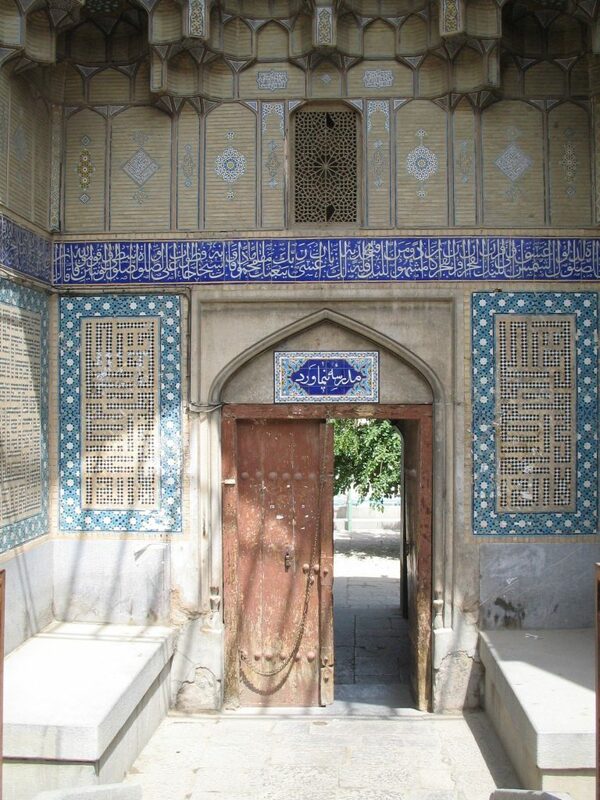 There’s more to this country, however, than just Isfahan. Spend time in Yazd, a desert community in the country’s east, a place of mud-brick homes arranged haphazardly around narrow alleyways, where teahouses and artisans’ shops abound. As the sun sets each day in Yazd in a fire of orange, as the call to prayer rings out from the minarets and the desert air begins to cool, there’s no place in the world you’d rather be. Leave time, too, for Shiraz, if for no other reason than to explore Nasir-ol-molk mosque, perhaps the most picturesque religious monument on the planet. Though the exterior is impressive, it’s what’s inside Nasir-ol-molk that counts: sunlight that pours through thousands of stained-glass windows, lighting the pink-tiled interior in a riot of gorgeous colour. Shiraz is also close to the ruined city of Persepolis, a tangible sign of just how far back Iran’s history spreads. These ancient ruins were built in the 6th century BC, and much of the magnificent stonework there remains intact: huge columns topped by carved figurines; vast bas-reliefs; imposing city gates. And then there’s the nation’s capital, Tehran, big and brash, a city that may take a little time to get to love, but its appeal is there. This is Iran at its most cosmopolitan and liberal, a place where intellectuals swap ideas in cool cafes, where groups of women relax in restaurants, where it seems so difficult to believe that these people you’re surrounded by are supposed to be your enemy. They’re not, of course. 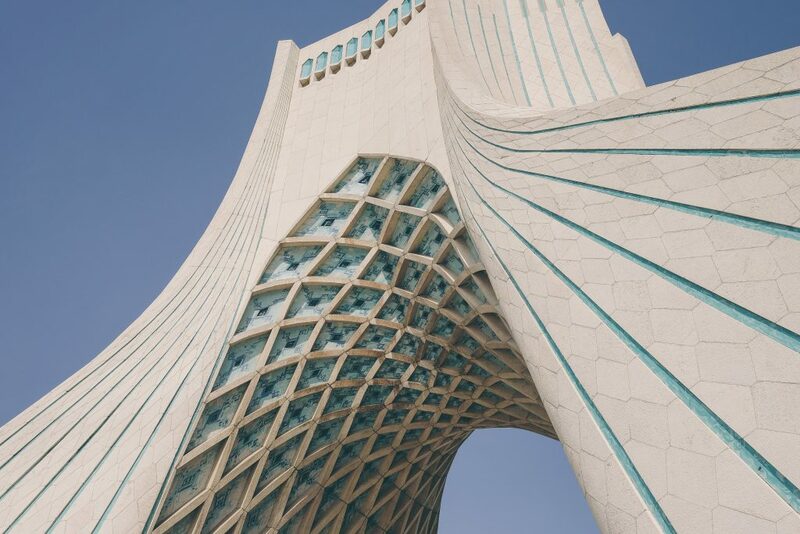 They’re far from it, and that’s a thing only those who’ve visited Iran will truly get to know. If this is half the world, then it’s one everyone should see.